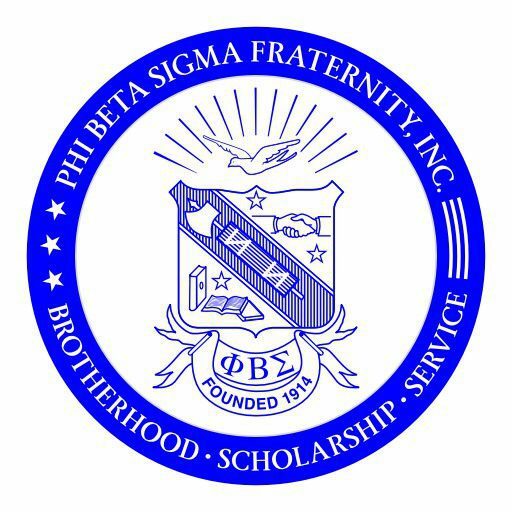 The Sigma Legacy Foundation – PHI BETA SIGMA FRATERNITY, INC. The Sigma Legacy Foundation – the non-profit 501(c)(3) entity and affiliate of the Kappa Sigma Chapter of Phi Beta Sigma Fraternity, Inc. — supports educational engagement in the St. Louis area by hosting programs and projects that strengthen our community through the development and enrichment of youth. An important component of the Foundation’s charitable service is the annual awarding of scholarships to deserving high school graduates to assist with college expenses. Over the years, Carver House has dedicated itself to responding to the community’s needs by providing quality programs and services that have helped thousands of our fellow citizens to reach new heights of accomplishment. Unfortunately, in December of 2011, the Carver House closed its doors. In March of 2016, the Carver House building located at 3035 Bell Avenue, was quick deeded to The Sigma Legacy Foundation a 501c3 charitable organizations providing youth development and mentoring programs. The Sigma Legacy Foundation is seeking to rehabilitate and renovate both the building at 3035 Bell Ave, as well as, restore the community concept by reestablishing youth development programs focused on STEM (Science, Technology, Engineering and Math). The former Carver House will succeed as a community center in the Jeff Vander Lou neighborhood by: 1) partnering with local schools to provide STEM extracurricular programming, 2) providing a community-focused event space to attract culturally relevant speakers, and 3) engaging the community with a specific focus on Women in STEM and Sustainable Agriculture. This approach requires repairs to a building which is currently vacant and unfinished. This will likely involve a large amount of time and money to complete. The Sigma Legacy Foundation plan to focus on the following: 1) partnering with existing STEM organizations and bringing their curriculum to the community’s schools, and 2) focusing on the rehabilitation of the building. Robotics: This is popular in the general public at the moment, so it would be a strong selling point to donors, and there are several organizations able to provide assistance in this area. Girls in STEM: This should be the largest fundraising niche, as this demographic is currently and traditionally underserved, and there has been a public push to increase funding in this area. Coding & Programming: This is the most well developed subject to teach due to the different options readily available on the internet; however, please note that the biggest drawback is that it may require a computer per student. Sustainable Agriculture: This is the most labor intensive and potentially the less diversified because of other local gardens. However, investing in greenhouses provides a differentiation factor, and also a draw for business expertise if vegetables are then sold to local restaurants. The Sigma Legacy Foundation request your monetary donation toward this renovation project, which will help us continue to mentor disadvantaged youth, while helping them focus toward careers in STEM (Science, Technology, Engineering and Math).